Located in in the heart of the exclusive neighborhood of The Roads. This lovely and charming family home with 2 bedrooms, 2 bathrooms with wood floor and additional playroom offers an ideal family lifestyle. A Gourmet kitchen with granite countertop adjacent to a dining and living room with fireplace followed by an oversize family room with French doors opening on a large patio and an oversize lot size with a detached room for storage or office. Looking for one of largest models in the prestigious gated Cutler Cay community with 6 bedrooms and 5 baths with LARGE living spaces? This property features a large gourmet kitchen, vaulted ceilings, 2 bedrooms on the 1st floor, marble flooring, crown moldings, accordion shutters, hardwood flooring on 2nd floor, and a 10,991 sq ft lot. The state of the art clubhouse features tennis/ basketball courts, heated pool, kids playground, and 24 hour patrol. Close to great shopping, dining, and expressways. 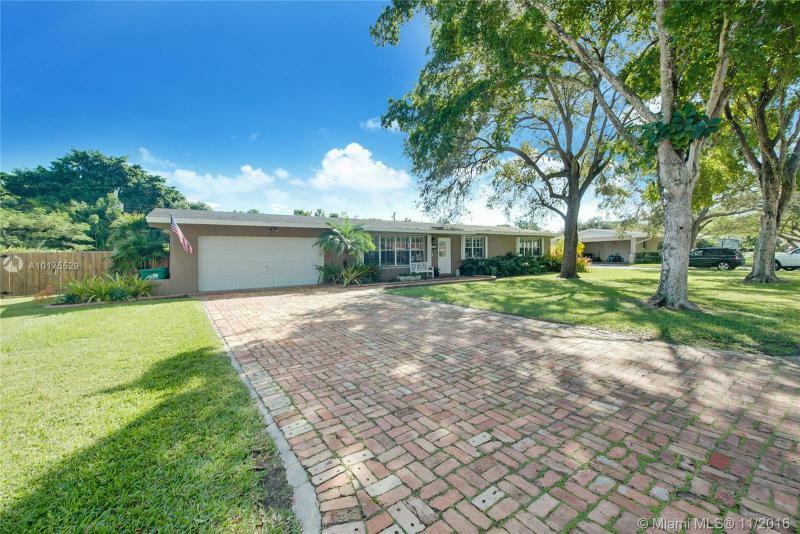 Charming 3 Bed, 2 Bath North Pinecrest home on 15,840 SF lot ideally located in a very desirable neighborhood with no pass-through traffic. 1,754 SF of living space with ceramic flooring throughout. Open kitchen with oak cabinetry, granite countertops/backsplash and premium appliances. Spacious bedrooms with laminate wood flooring. 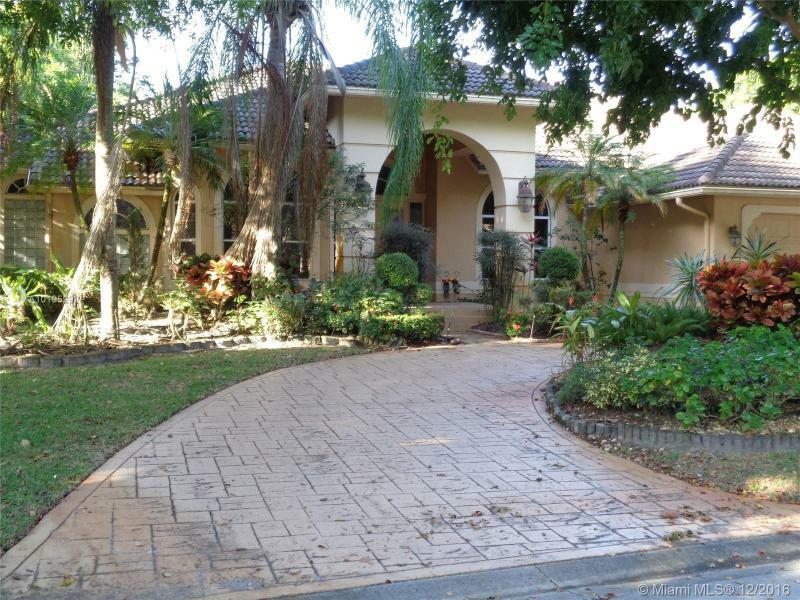 Fenced-in backyard with covered patio, swimming pool w/cabana bath and large green space. Brick-paved driveway, large front yard and 2-car attached garage. Stunning property on a 11K sq. 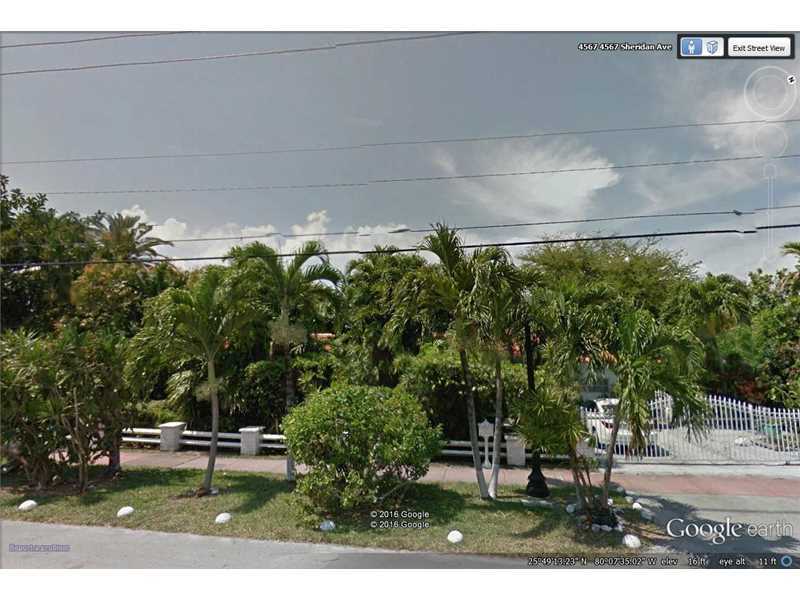 ft lot in the prestigious community of Cutler Cay. Has plantation shutters, surround sound, marble flooring throughout the house and bamboo floors in the bedrooms. GE Monogram Fridge, SS appliances & wine cooler. Tropical style pebble tech heated pool with coral deck and hot tub. Mosquito system; 2 split A/C. Association includes: cable, 24/7 security, access to lakefront Clubhouse equipped with gym, tennis and basketball court, heated pool and kids playground. Great Mid Beach Location, surrounded by million dollar homes. Total renovation or tear down and build your dream home. Rare over size lots size for this property this CHALET-STYLE RANCH. UPGRADED KITCHEN with buyers credit & buyers BATHS room credit. CORAL ROCK FIREPLACE, 4/3 SPLIT BED, LARGE FAMILY room, built in bar, add on a bedroom or just use it as office. 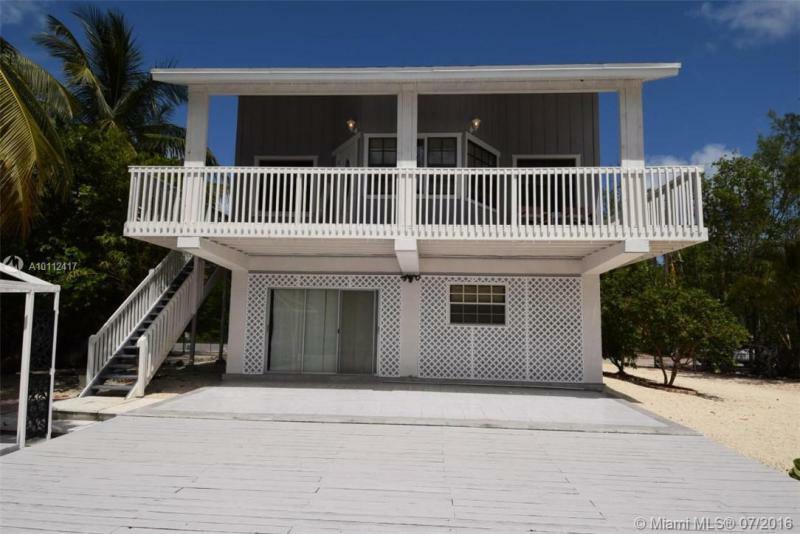 screened PORCH & patio area, LARGE MASTER BATHROOM, TILED POOL PATIO area, HURRICANE WINDOWS, FRENCH DOORS, VAULTED WOOD-BEAMED CEILINGS & WOOD TRIM. Best vale in area buyers credit of up to $11,000 paid at closing. close within 60 days motivated owner.